Why not begin your Holiday shopping right here, on the OB Rag. 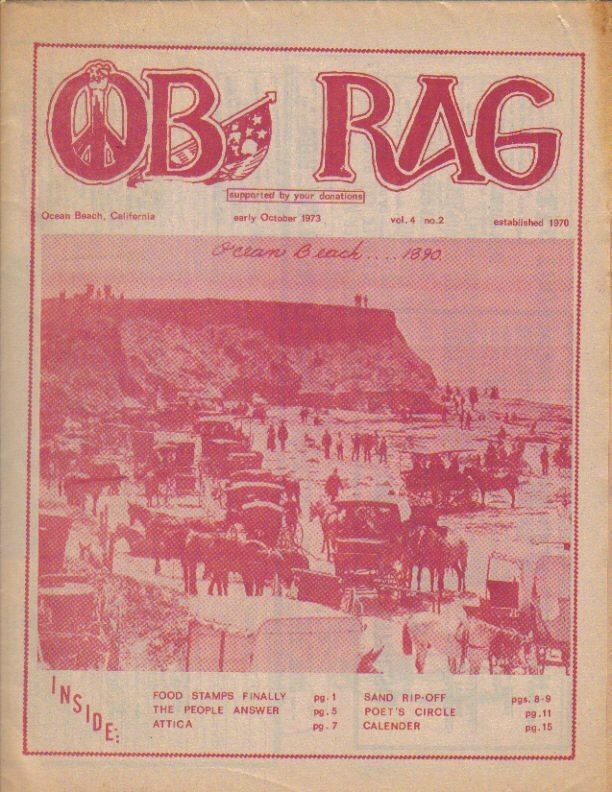 We have T-shirts, books, and old issues of the original OB Rag for sale. Right here. Online. Why go elsewhere? We have large, medium and small – black. 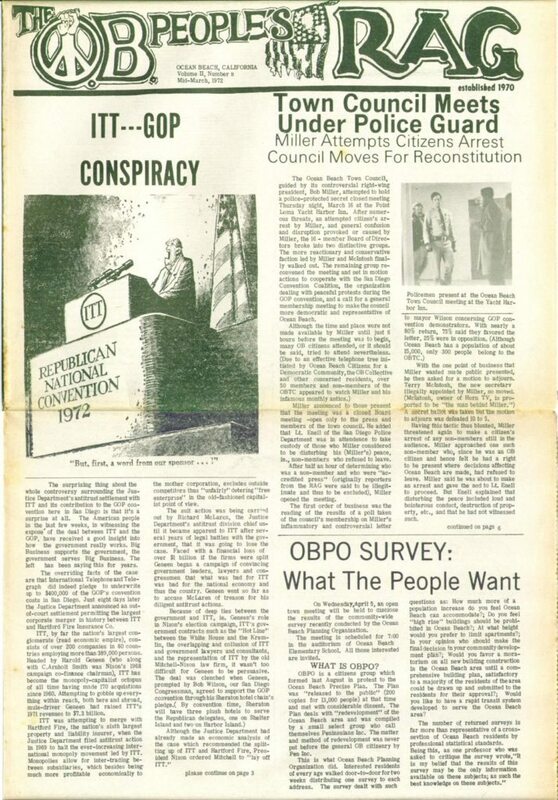 Old Issues of the Original Underground OB Rag newspaper! – — various prices (see list here) and add $2 per issue S&H. Also, visit our advertisers and sponsors – at the sidebar. Click on their logo and check them out. Better yet, go give them a real visit and tell them you saw their ad on our blog. AND….don’t forget to support our advertisers. Tell them you saw their ad in the OBRag! My mom wants a print of the “Free Frank Gormlie” picture. Is that available? Yes, Shawn, it tis the season to be folly. Get out your check book, however, as the pic is not something PayPal can handle. Tell me how many glossy 8 by 10s you want. You are pretty monetary for a hippie. Maybe we can trade it for an appearance at the party? Dear Reader: It would really be far out and groovy if you bought a holiday gift for your loved ones from us. 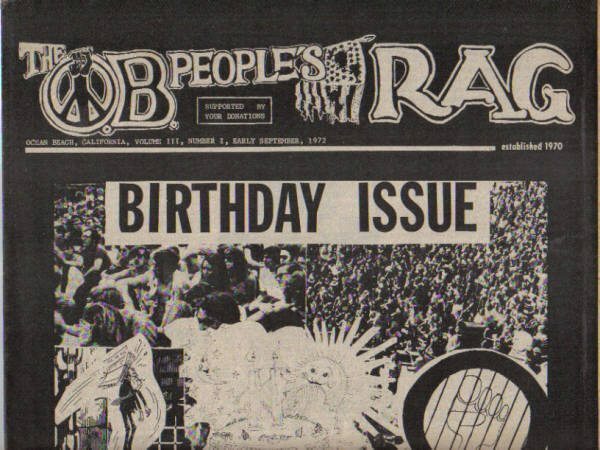 We’ve got really nice black T-shirts and old copies of the original OB Rag from the 1970s for sale – I mean the actual issues, not just copies. Not only would you getting someone a gift but you would be helping out your fave OB blog. Older Article: OB Holiday Parade 2009 – Photo Gallery! 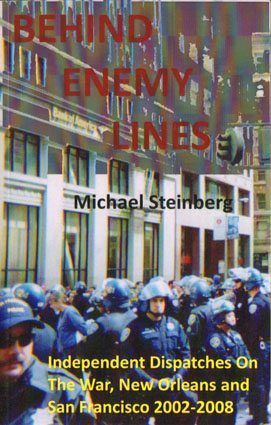 Newer Article: The OB Holiday Parade – So much fun, it should be illegal!